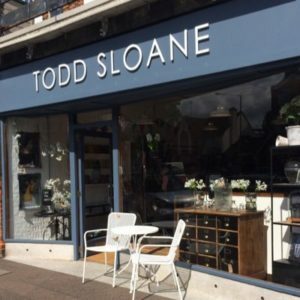 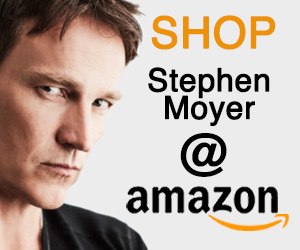 Stephen Moyer Picking out shoes: A story documents the experience of a fan who spotted Stephen Moyer shopping in Los Angeles in Beverly Hills. 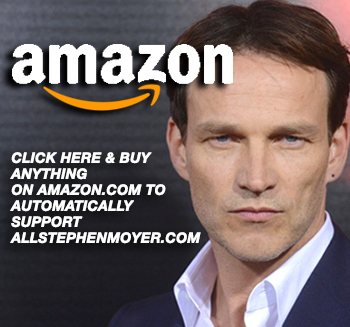 Golden Globes Snub Stephen Moyer! 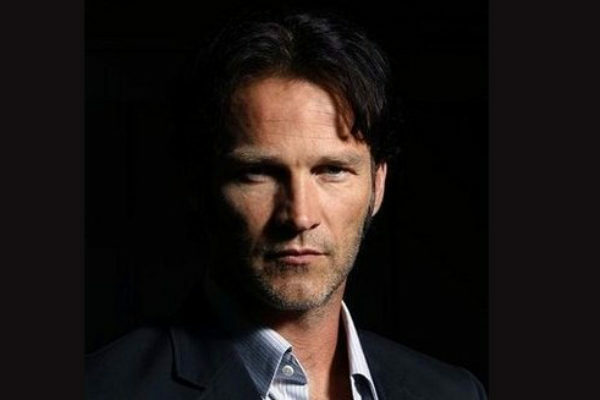 Golden Globe Snubs Stephen Moyer. 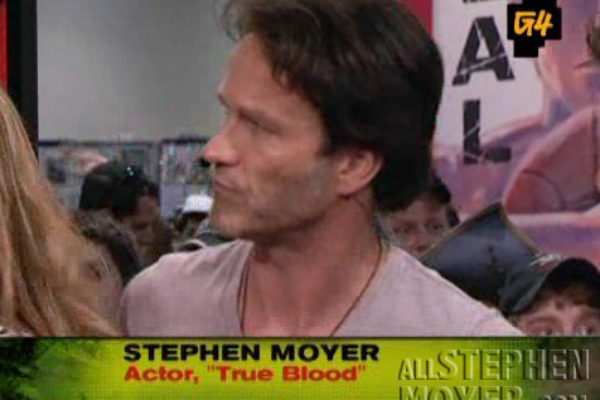 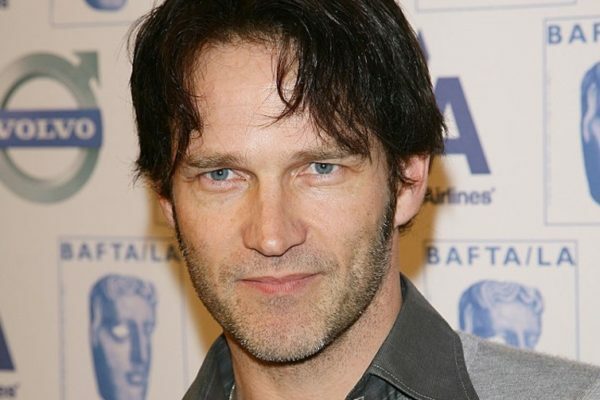 His performance as Bill Compton is True Blood was certainly worthy of a nomination, but none came.